Spring is not only a time of regeneration for the natural world—it's also a kind of re-awakening for the publishing industry, which comes back to life following the convulsions of holiday sales and the subsequent doldrums. (At least that's how I see it.) 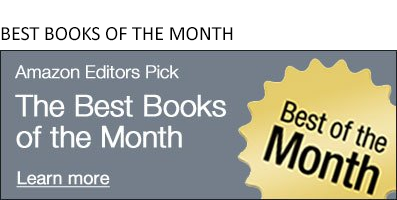 Every year, we can expect a slate of new literature and fiction as we gear up for summer reading; loads of history titles, often World War II-related, for Father's Day and fathers aligned with traditional fatherly paradigms; likewise loads books exploring the ever-changing worlds of baseball, golf, barbeque, gardening, and entertaining; and the latest editions promising to guide you through the major theme parks with your sanity and budget intact. It's also, appropriately, a rich season for outdoor and adventure. The weather might still be too damp and cool for most folks' comfort, but it's never too early for inspiration. 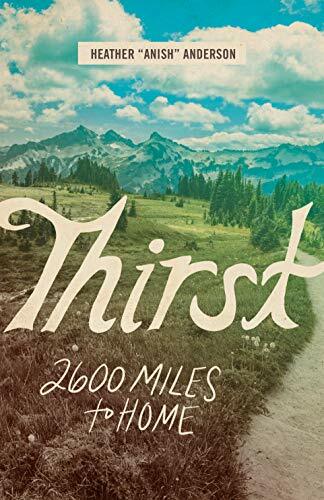 These spring and early-summer books about getting off the beaten path—which happen to be off the beaten path, themselves—won't give you beta on trail conditions, or help you build a 10-pound kit for a five-nighter on the Cascade Crest. But they will get you dreaming about late sunsets, dusty trails, and wide-open spaces. Cheryl Strayed became famous for Wild, her bestselling memoir of (mis)adventure as a novice backpacker on the Pacific Crest Trail. But that's only one third of hiking's "Triple Crown." By the age of 25, Heather Anderson—or "Anish," as she's known on the single-track—had already completed not only the PCT, but the Appalachian Trail and Continental Divide Trail, as well. She didn't get it out of her system, either; the experience sparked profound life changes and spurred her on to even more feats, including FKTs (Fastest Known Times), ultramarathons, and another circuit of the Triple—achievements that compelled National Geographic to designate her their 2019 Adventurer of the Year. They say it's healthy to walk away from your desk and stretch your legs now and again, but Van Hemert really took the advice to heart. An ornithologist who pursued science out of a love of nature, she felt trapped in the sterile environs of the lab—so she and her husband set out on a 4,000 mile trek from the Pacific Northwest to the Arctic by foot, skis, and boat. 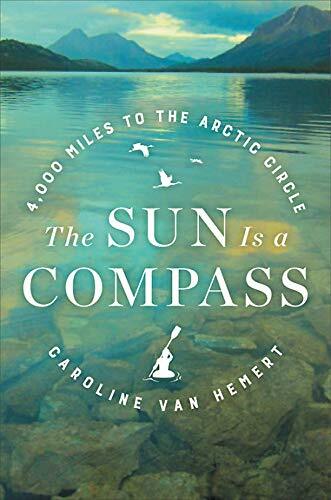 The Sun Is a Compass works as both a journal of their sometimes harrowing adventure, and exhilarating natural history. Let's get small. 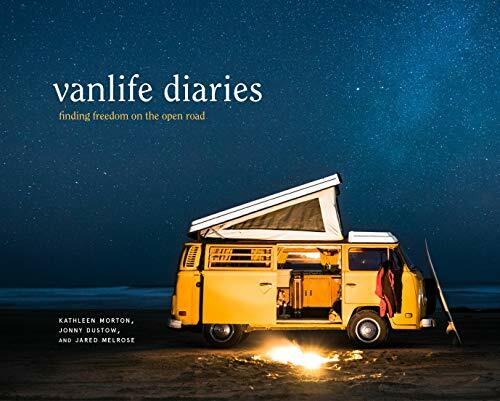 There are any number of reasons why a person might choose a radically scaled-down life, whether you're living in a tiny house or touring this great country in a vintage Westfalia or an amenity-decked Sprinter van. Or maybe you're on the fence; you crave the freedom of the open road, but parting ways with indoor plumbing is such sweet sorrow. Vanlife Diaries might just be enough to push you out the door. In addition to practical advice about how, Morton, Dustow, and Melrose show us the why through the experiences of those who have traded concrete foundations for four-wheel drive. 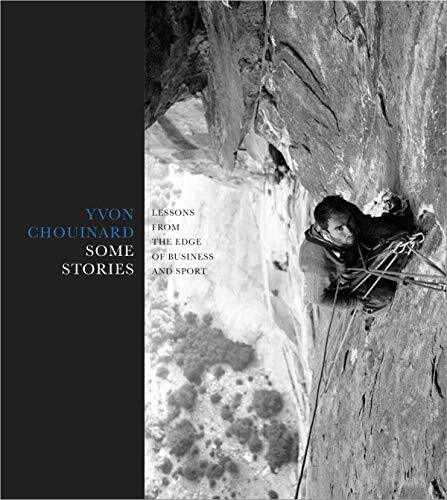 Among other things, Yvon Chouinard is or has been: A pioneering rock climber during Yosemite's "Golden Age" of the 1950s and '60s; an alpinist with several notable, occasionally hair-raising first ascents to his credit; a master/philosopher/acolyte of tenkara, the art of "simple fly fishing"; the founder of the Southern California Falconry Club; a devotee of surfing; a fearless, influential environmental activist; and a forger of pitons and innovator of climbing gear, which led him to establish Chouinard Equipment, Ltd. and later, Patagonia, Inc. The nearly 500 pages of Some Stories is more "collected works" than autobiography, but the through lines of his life can be traced through these articles, reminiscences, letters, and photographs spanning his unique career as an adventurer and businessman. Having a "sense of direction" might be an apt and illuminating way to describe the ability to navigate without a map. 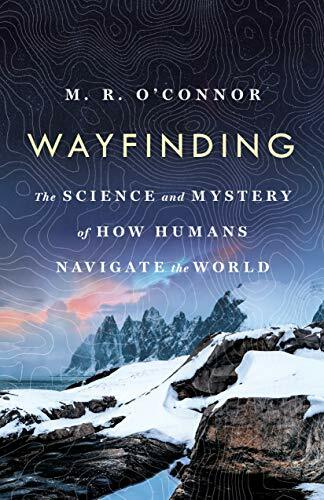 In a quest to discover how humans find their way the outside world, O'Connor travels the globe in search for masters of GPS-less navigation to record their methods and traditions. But she also looks inward, exploring the mysteries of the brain—especially the hippocampus—where the foundations of spatial orientation are laid, as well as those of other kinds of human maps: time, memory, and storytelling. 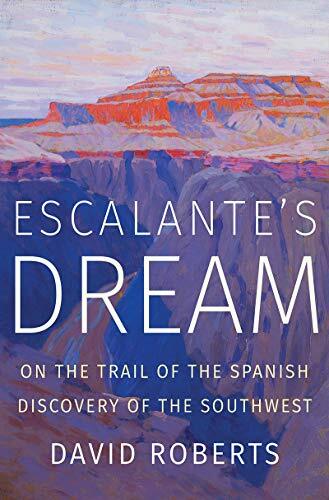 Though it's not available until summer, I couldn't wait to mention this tale of two Franciscan friars, who set out in 1776 to forge a passage across the Southwest from Santa Fe to a new Spanish colony in California, converting Native Americans to Christianity and searching for mythical cities of gold along the way. It didn't go all that well. 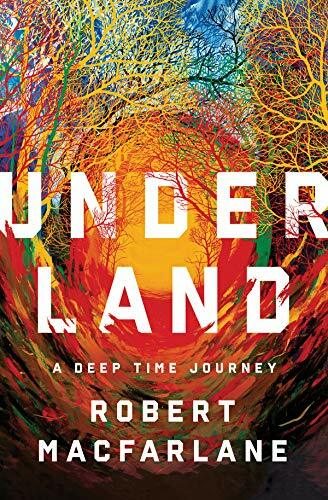 Roberts—a mountaineer who's C.V. features several solid adventure books and a co-author credit on Alex Honnold's memoir—retraces the route through Silvestre Vélez de Escalante's expedition diary, revisiting crucial decisions and motivations that informed each step of their trial.